The rain fed water system in Buyaya has been completed! A big thanks to everyone at Brodhead Middle School and their Penny War that made this project a success. 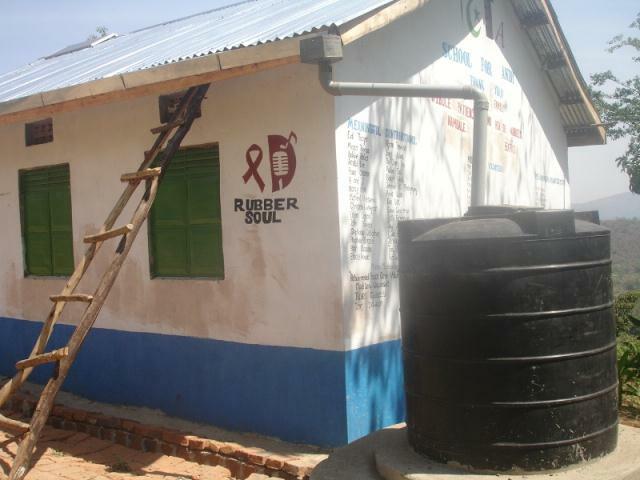 This water system will provide valuable drinking water for students at the school during the dry season. 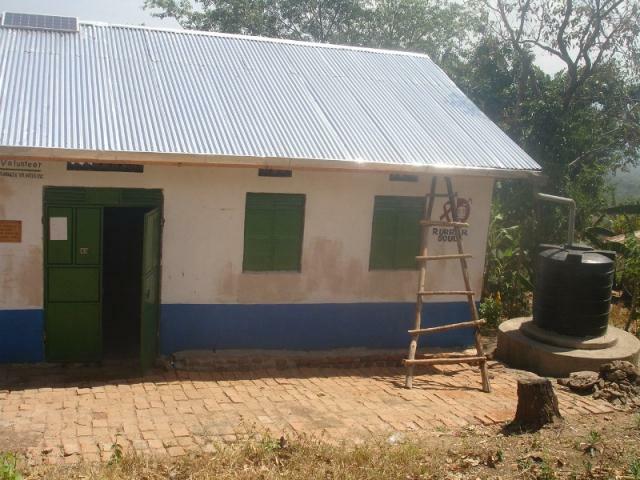 The rain fed water system is the latest addition to the School for Andy - a solar powered school in Eastern Uganda that was built as a memorial to Andy Manley who died tragically in a house explosion.